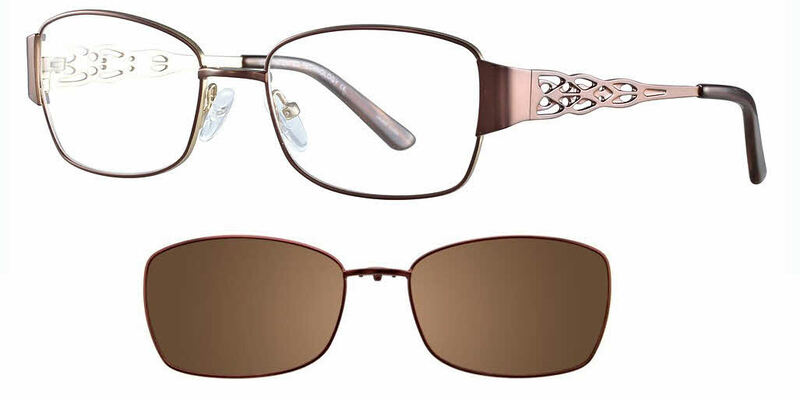 MDX Manhattan S3324-With Clip on Lens are Clip-On for Women, which are made of Metal. This model features the following temple detail: Decorative skull temple. MDX Manhattan S3324-With Clip on Lens Eyeglasses come with a cleaning cloth and protective carrying case.